Children get bored easily or they only have their gadgets to play with. 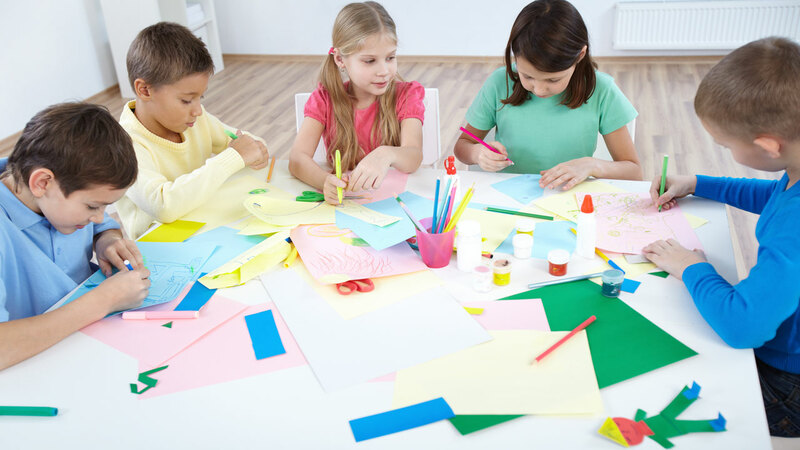 When they are bored from watching TV or playing computer games, wouldn’t it be better if you and your child will do some artsy-fartsy projects that are both easy to make and fun to do? Making simple paper art together is a perfect way to bond with your children. It will be hours of creativity and enjoyment completing paper art for kids. Here are some suggested papercraft for kids under 5 years old as well as art and crafts ideas for pre-school children. Why not make a giant paper airplane than the usual A4 size? It’s easy to make and the paper to use usually costs just a dollar. 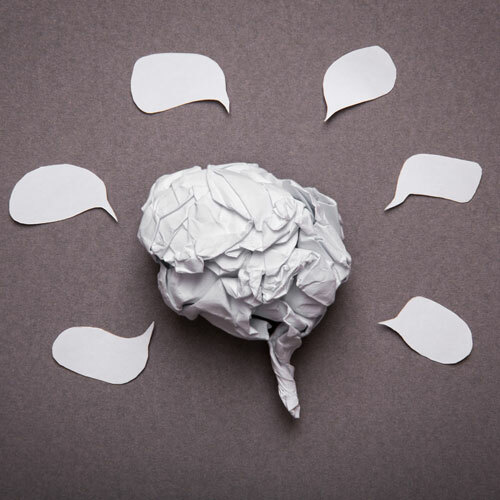 You and your kid will need a piece of poster board, a clear packing tape, your child’s favorite stickers, or coloring materials instead of the stickers. The procedure is similar to the folding of the usual-sized airplane. But since this is a bigger version, you need to reinforce the folds with the clear packing tape. You can help your child put the stickers on or if they prefer, draw their favorite items on the wings of the airplane. 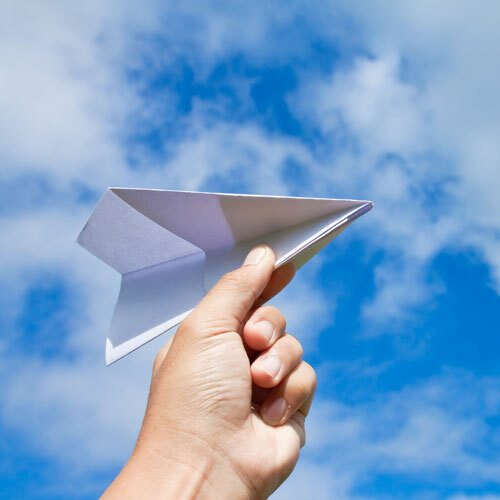 When the giant paper airplane is done, spend the morning or afternoon outside and see it fly, glide, and even land on the ground. You both had spent quality time making and flying the paper airplane. This is one of the rare times that a crumpled paper is more desired than the neatly folded ones. It’s teaching art on the imperfect side. You and your child will need pieces of white construction paper, a pair of scissors, a set of watercolor paints, and paintbrushes. Divide and cut the paper into 4 pieces then taking each piece and crumpling it into a ball. Select one color and paint around the edges of the crumpled ball. Gently unfold and press down the paper to see the pattern of the color. Crumple the paper again and paint the edges of the crumpled ball with a different color. Gently unfold again and press it down. Two colors may provide the marbled color effect but you may add a third color for more variety. Let them dry completely. These paper arts can be used as stationery, collage work, or for scrapbooking. Ever wonder sometimes what to do with those used toilet paper rolls? Here is a fun art that you and your child can make together. 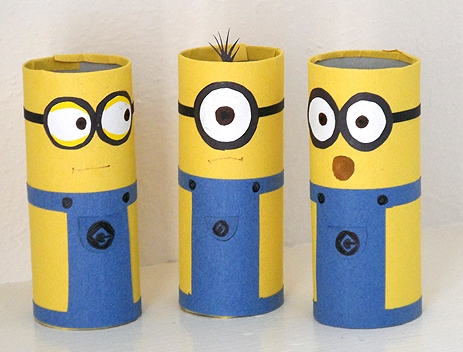 Create as many cardboard Tube Minions as you like. You will need construction papers (blue, yellow, white, and black), a pair of scissors, a tube of glue, and some markers in black, gray, brown, and yellow. 1. Glue the yellow construction paper around each tube. 2. Cut the blue strips to make the minion overalls. Cut the black and white construction papers to provide the other details of the minions. 3. Glue the blue overalls and the other strips to the yellow paper-coated tubes. 4. With the markers, draw the other details such as the eyes, glasses, mouth, and buttons. ‍Making these easy papercrafts for kids may be both calming and enjoyable. Also, it can be a stress buster for you and your child. All you need are some paper, a bit of imagination, and a lot of creativity for hours of fun with your child.